Have you been dreaming of the perfect kitchen, only to have your dreams shattered by an outrageous price tag? 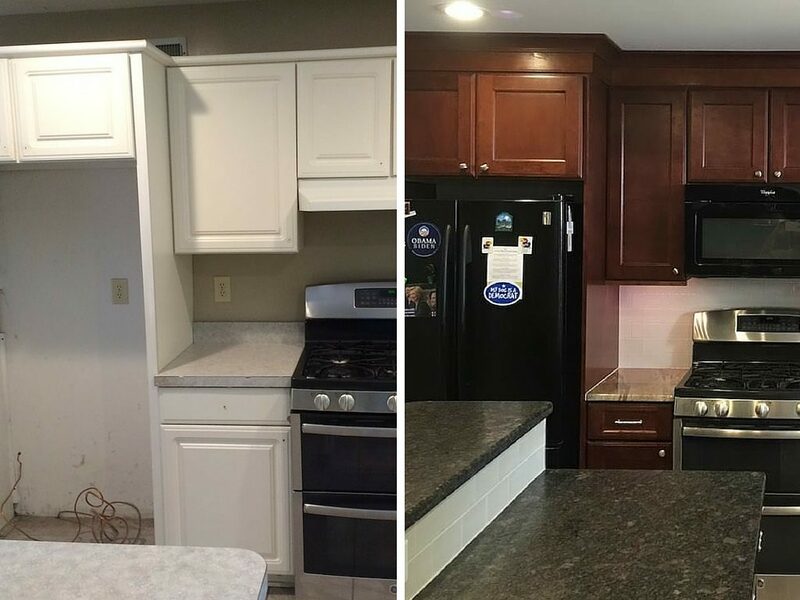 When you call JR Carpentry & Tile to remodeling your kitchen, you don’t have to worry about sky-high prices or unnecessary demolition. 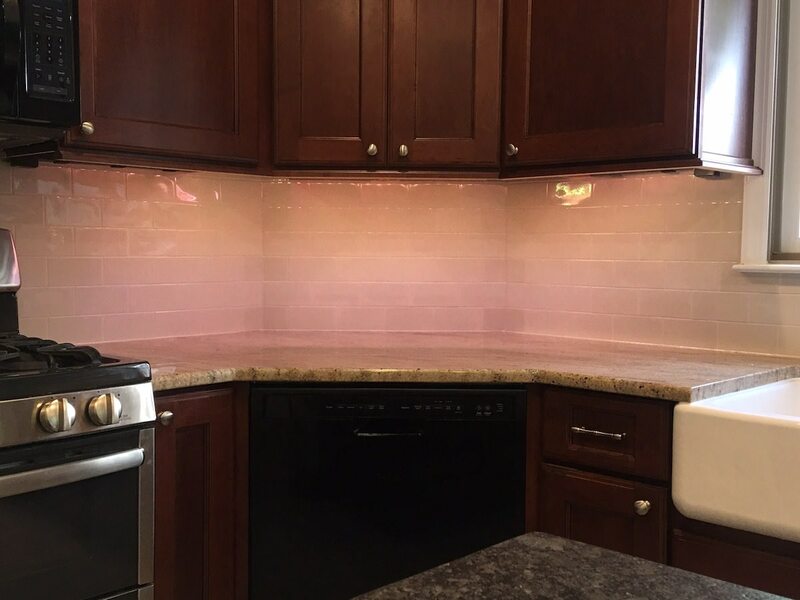 We can transform your kitchen into a culinary dream while still staying true to the existing layout of the space! 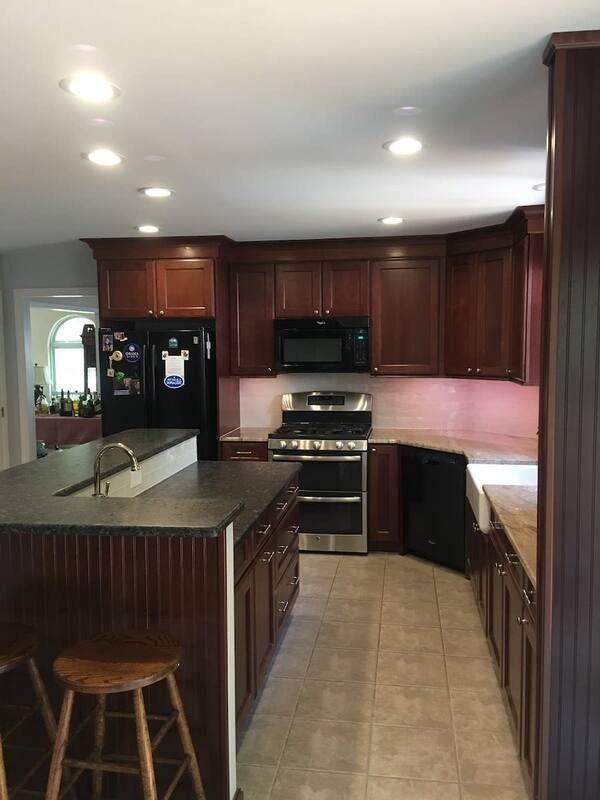 Take a look at this Voorhees kitchen. Obviously, it was in need of quite a bit of TLC. 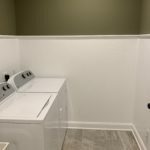 The white cabinets and laminate countertops did not create the sophisticated feeling that the homeowner wanted from their kitchen. 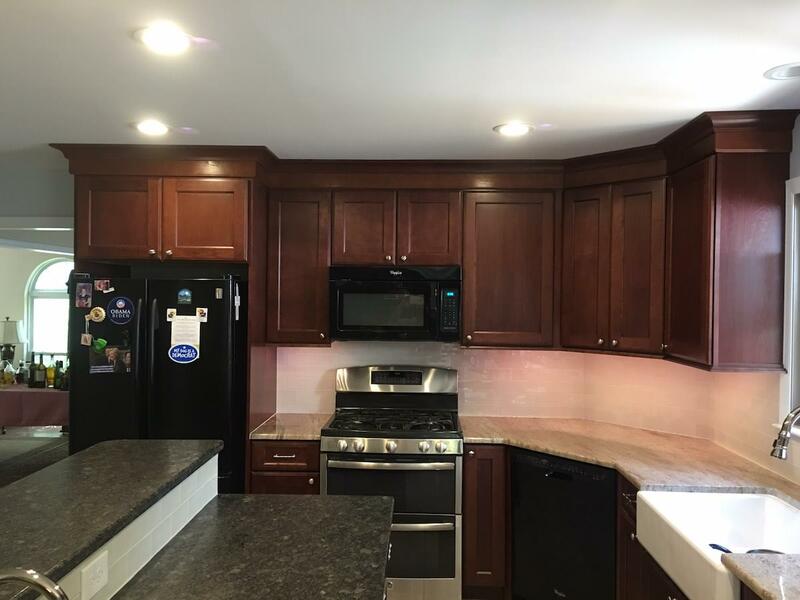 We were able to design a gorgeous new kitchen while keeping the same layout. 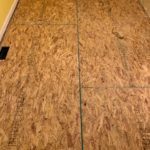 This helped avoid any additional demolition or reconfiguring of pipes and valves, which saved the homeowner thousands of dollars. Instead of re-tiling the entire floor, we completed a few simple patches to clean up the look of the space. The island was expanded to include a multi-level space. Food prep can be completed on one area, and the finished meal can be served on the top surface without worrying about contamination! 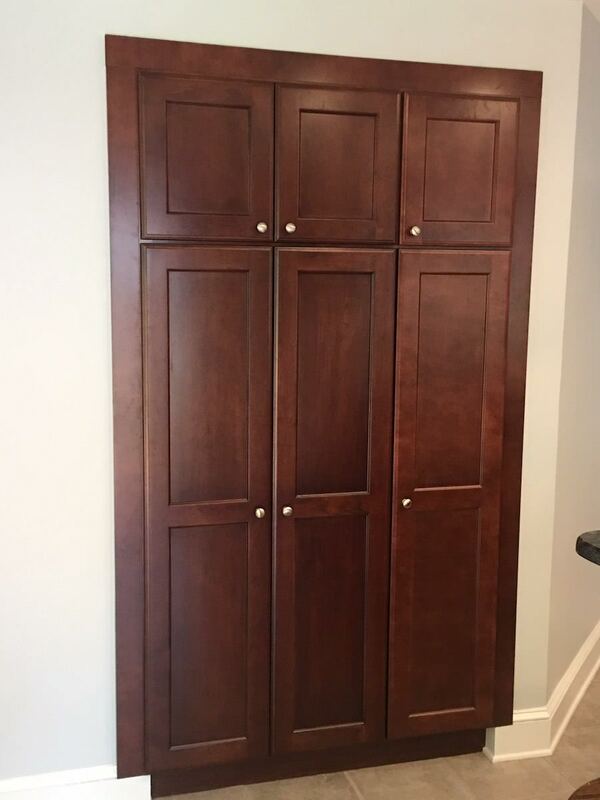 We removed an unhelpful closet space and replaced it with a built-in pantry. 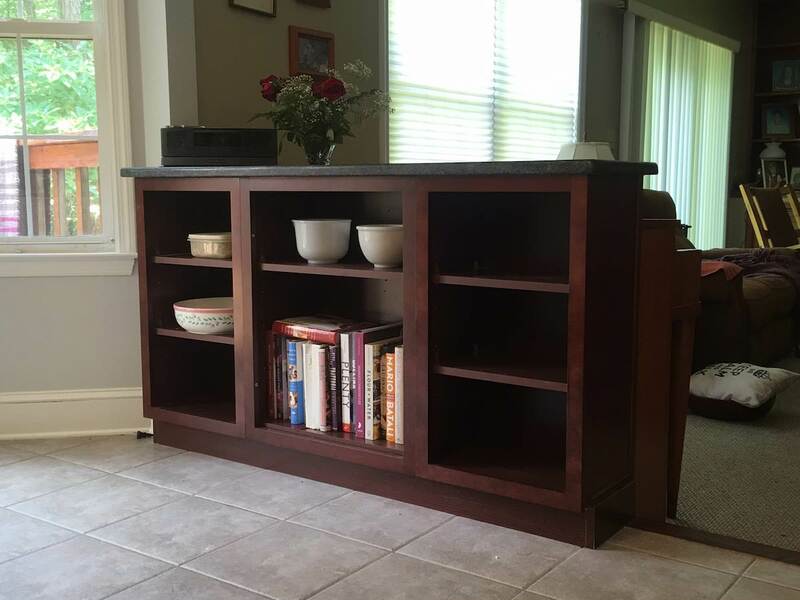 A bookcase was added to create a more complete look along the divider wall between the living room and the kitchen. We even modified a support post for a structural beam to match the kitchen design. 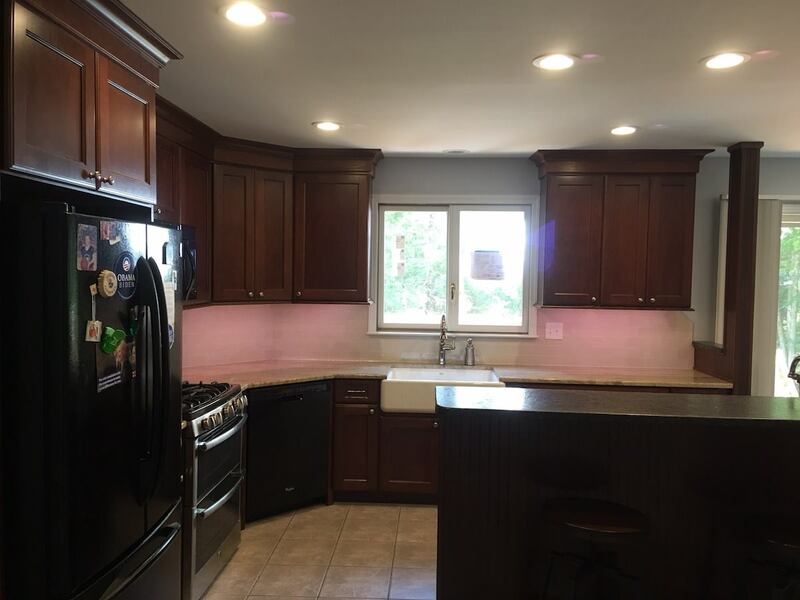 Take a look at the before and after pictures below. Even while keeping the exact same layout, the changes that we made to this kitchen makes it feel like we’re standing in a completely different room! 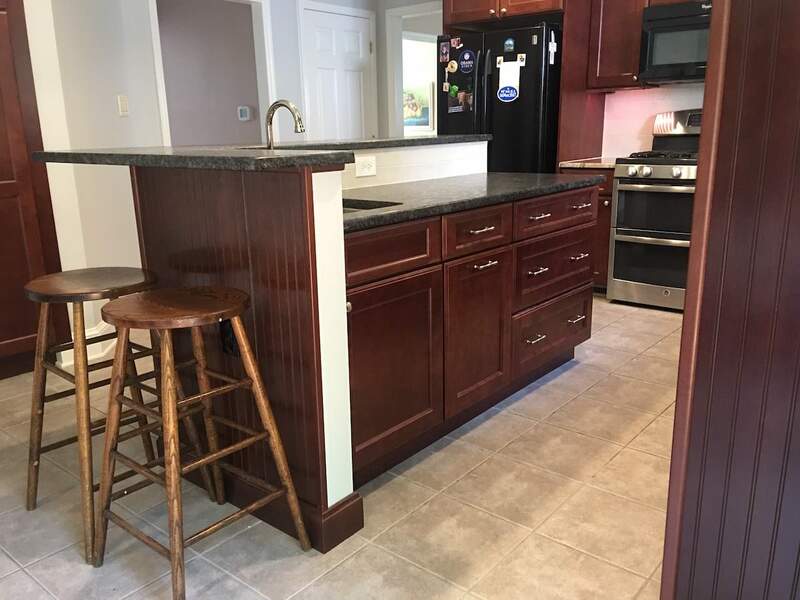 Ready to have the kitchen of your dreams at a price you can afford? Contact us today and let us help. 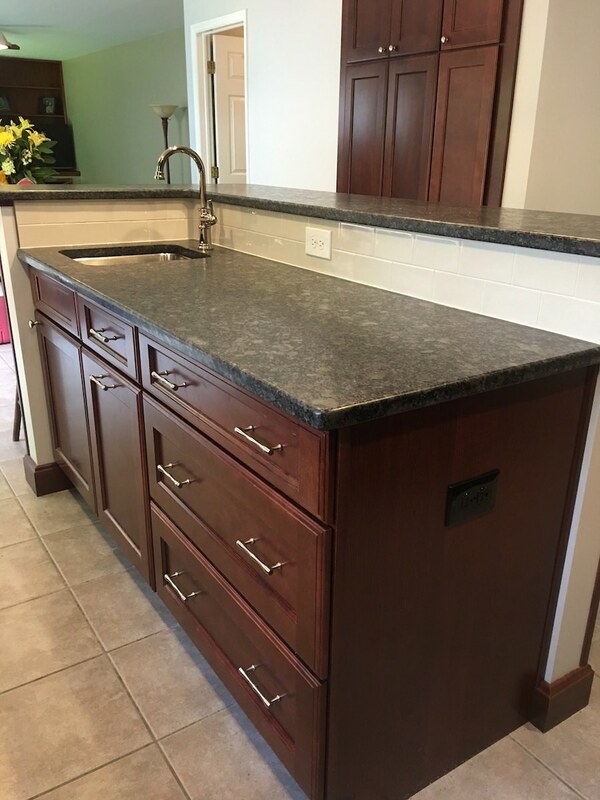 Click here for your free quote on kitchen remodeling by JR Carpentry & Tile today.